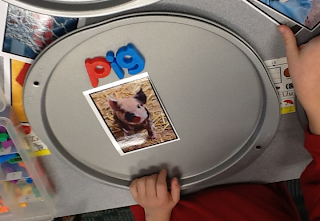 When we tracked back in we jumped into the science curriculum all about animals. 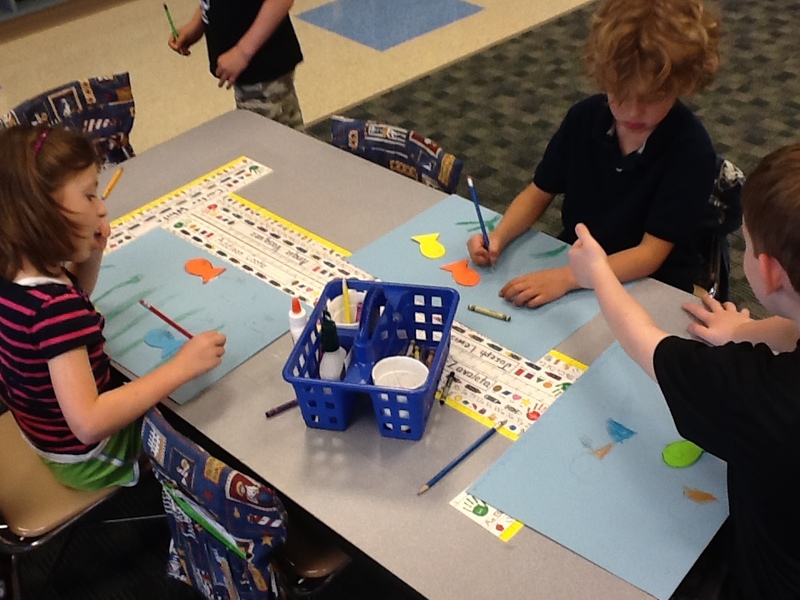 The first unit is all about fish. 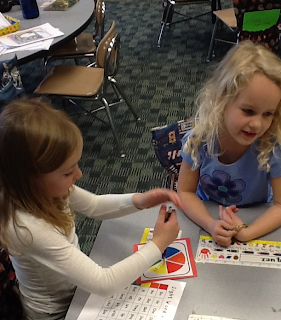 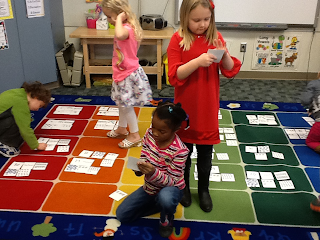 We discussed vocabulary words like fin, gills, scales, tail and aquarium. 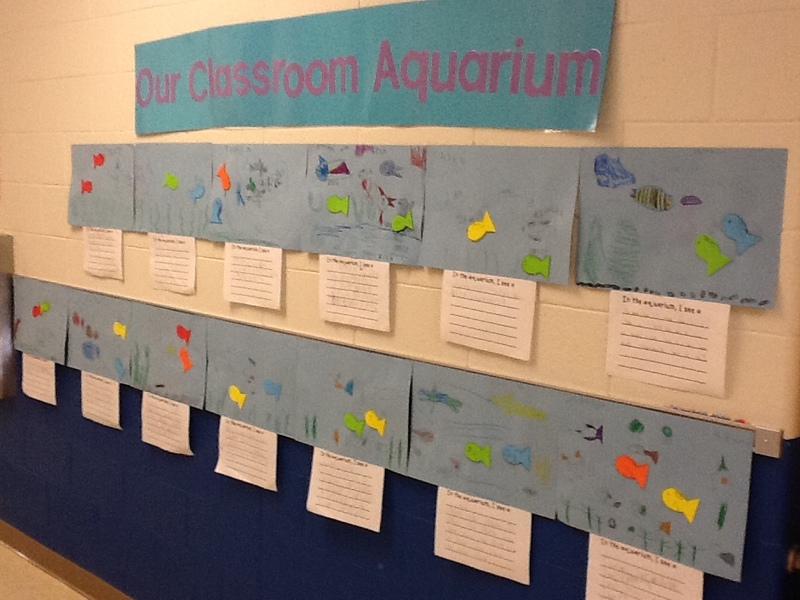 After a week of talking about aquariums and looking on youtube at videos of the Georgia Aquarium, we made our own aquarium. 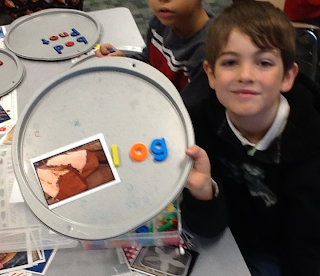 A requirement of the task was to label each vocabulary word at least once in their aquarium. 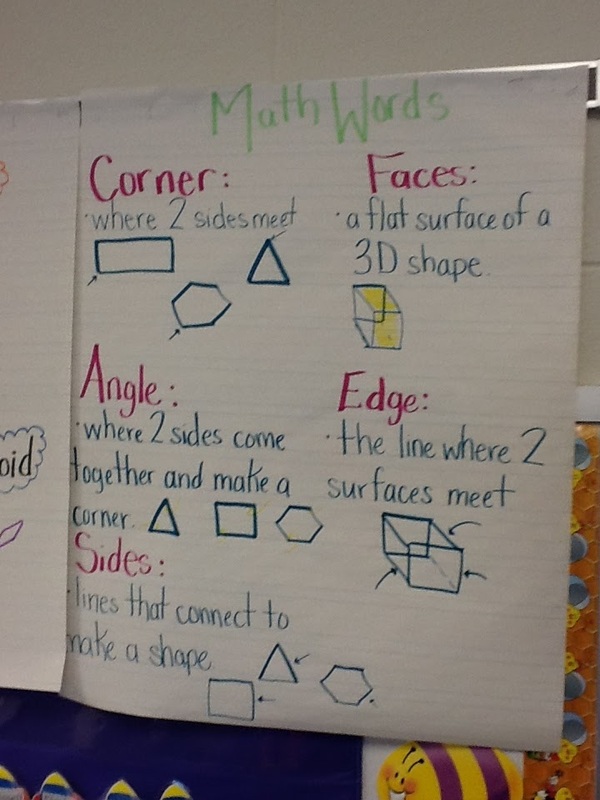 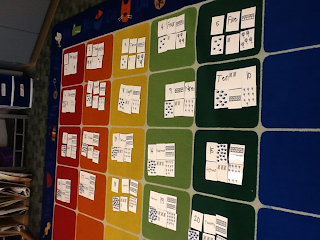 Here was this weeks classroom activity! 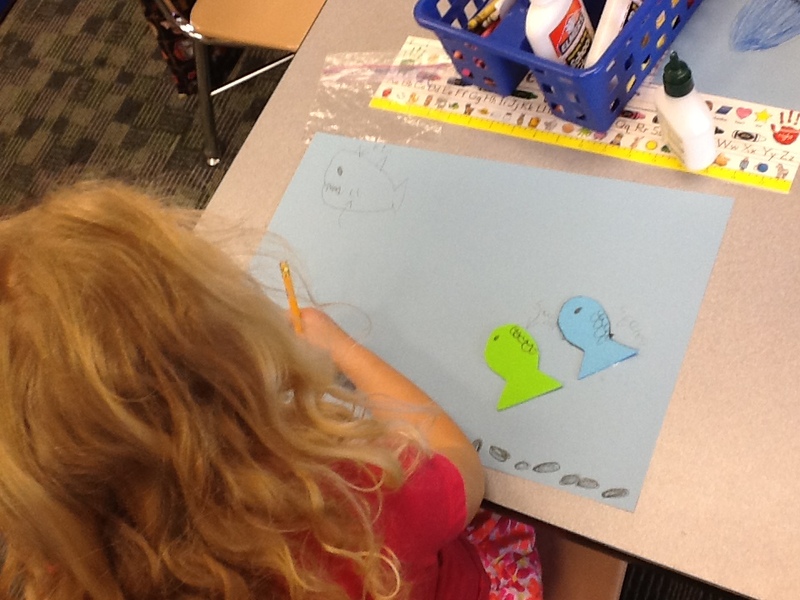 Also, I couldn't just let the kids make an aquarium; i saw it as a great writing activity. 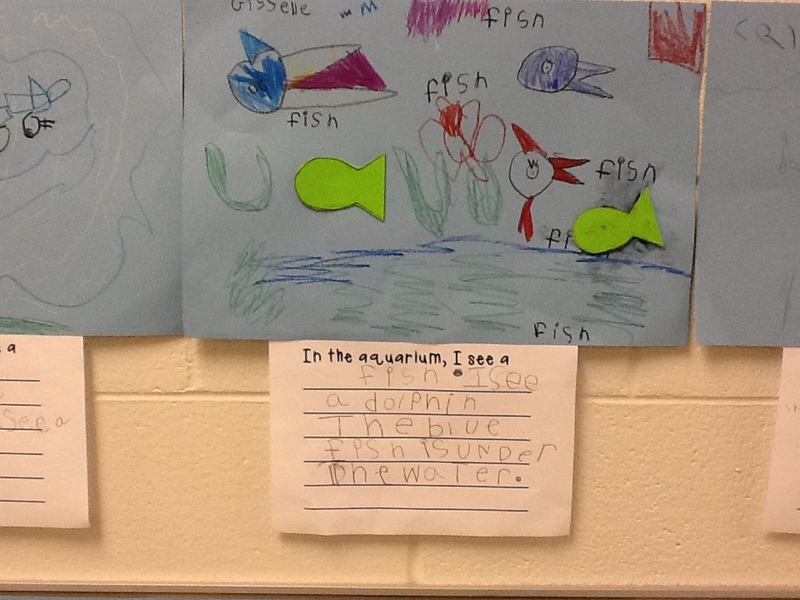 After the students completed their aquariums, they were able to work on writing sentences describing the aquarium they created! 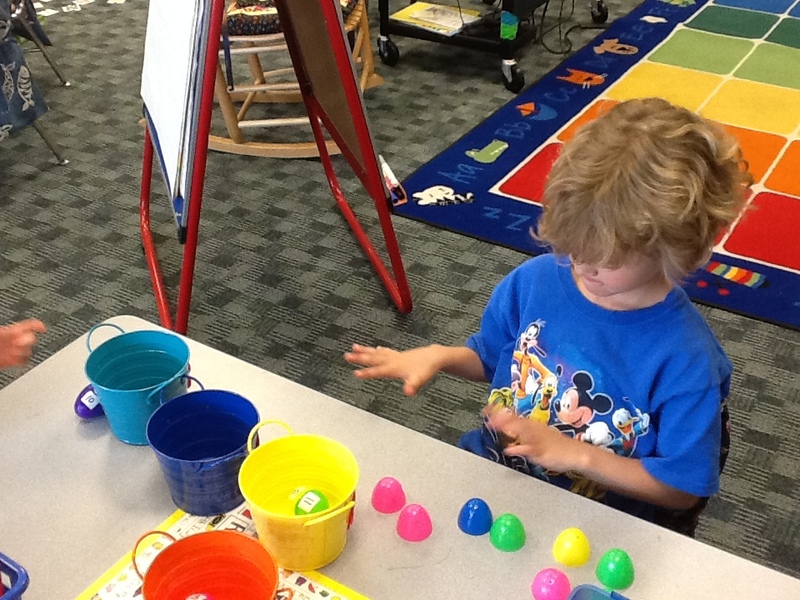 The kids loved it and really enjoyed watching the aquarium on youtube. 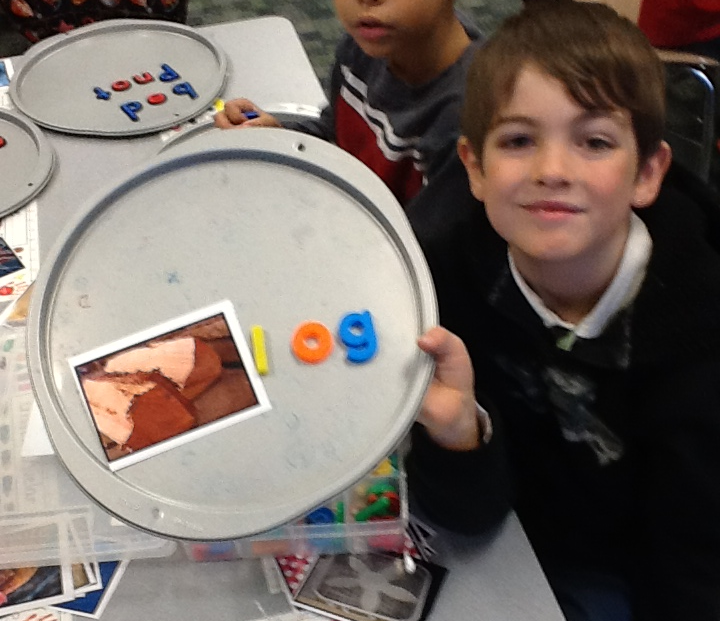 I can't wait to see how thrilled they will be when they are able to document the activity of our own live aquarium! 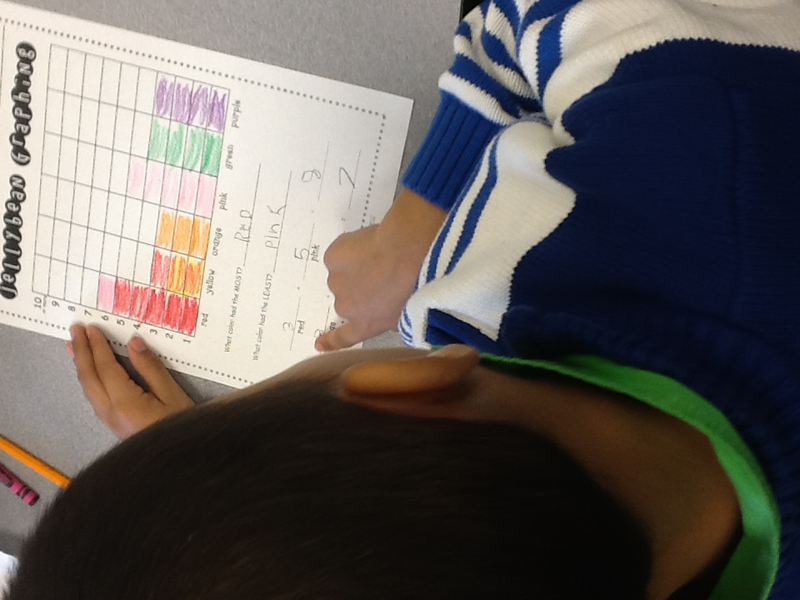 Next, we started our writing assignment. 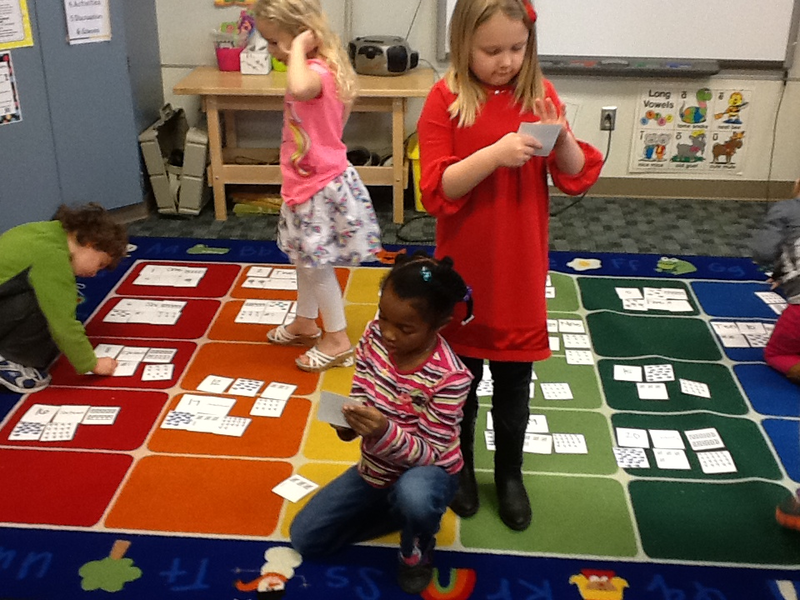 The students worked on describing what was in their aquariums using "science" words. 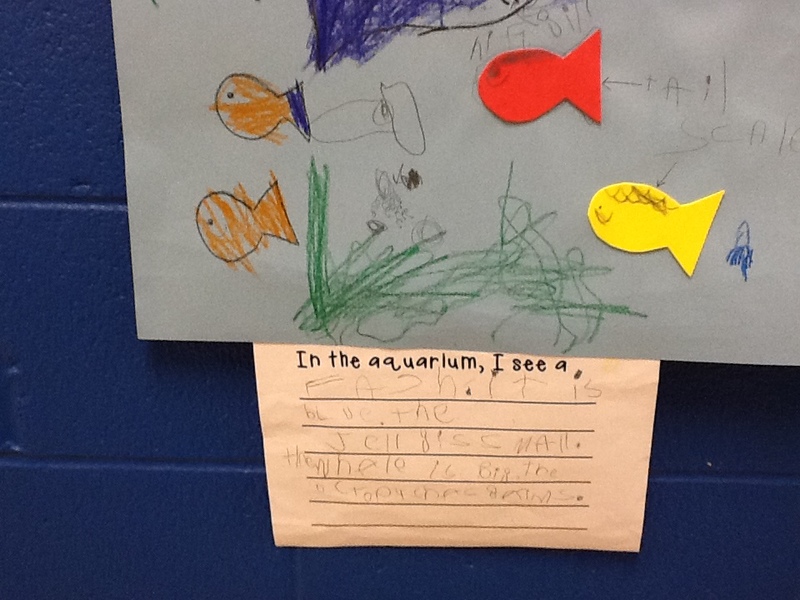 In the aquarium, I see a fish. I see a dolphin. 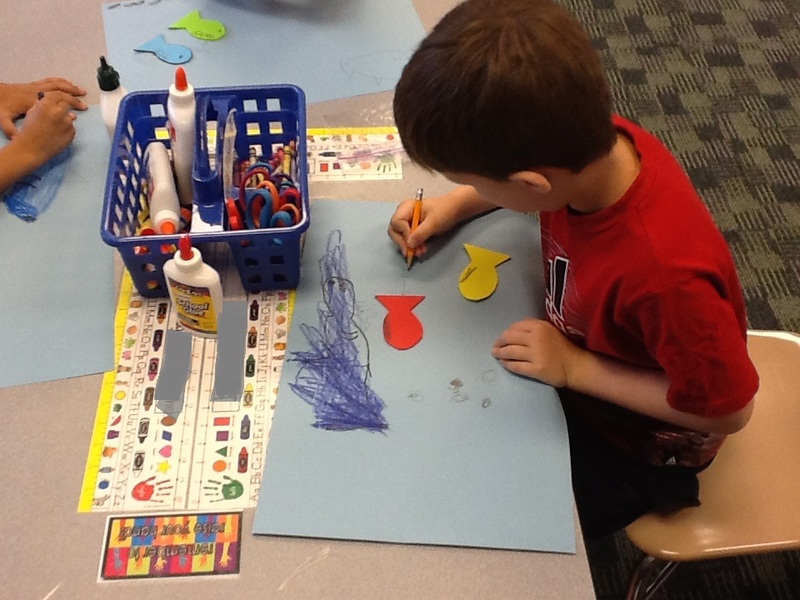 The blue fish is under the water. 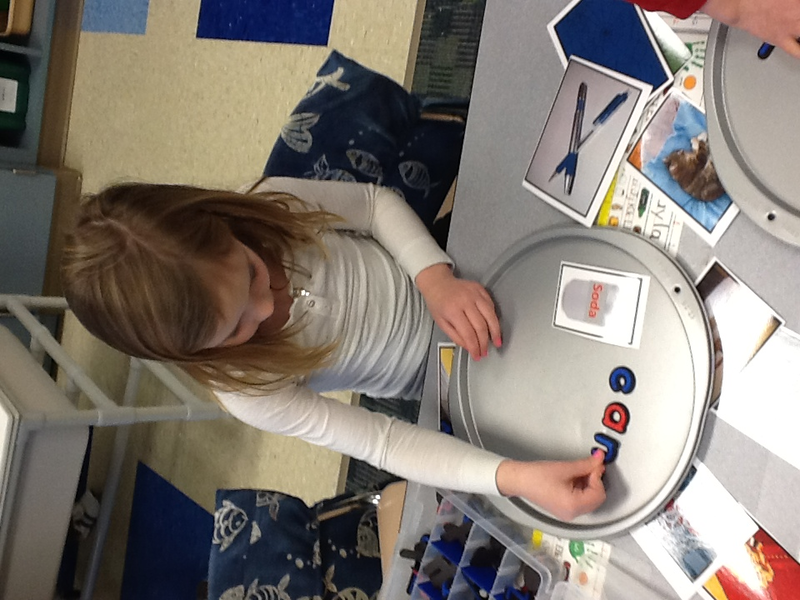 In the aquarium, I see a shark. 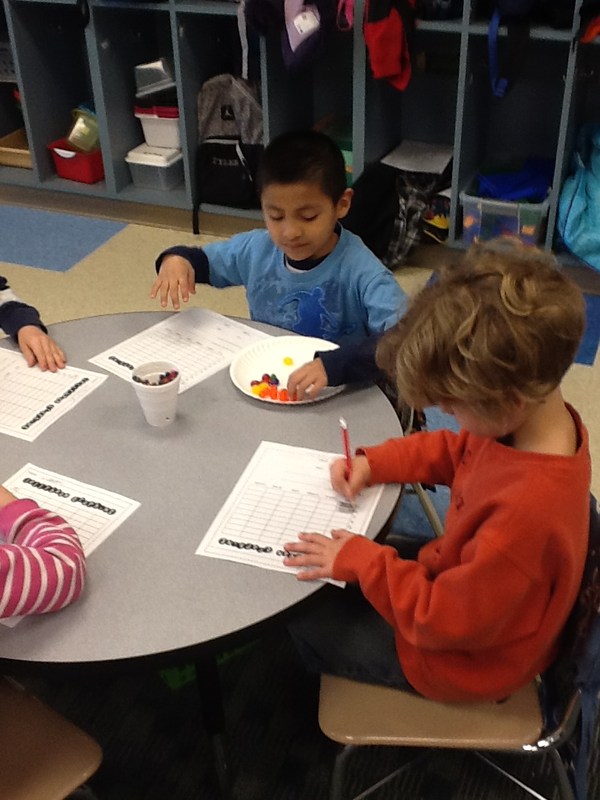 The shark is gray. The shark has sharp teeth. 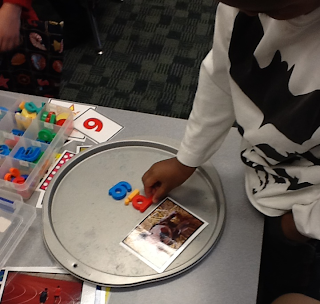 The shark saw a fish. 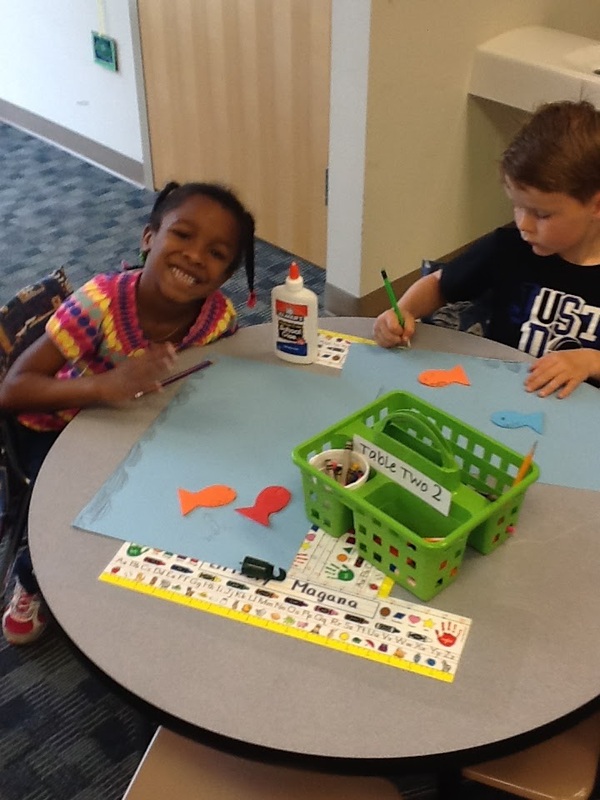 The shark ate the fish. 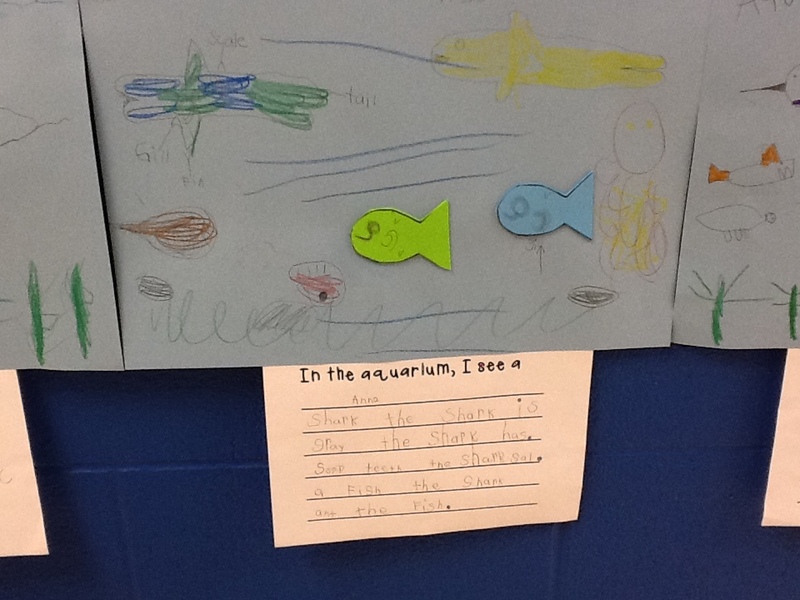 In the aquarium, I see a fish. 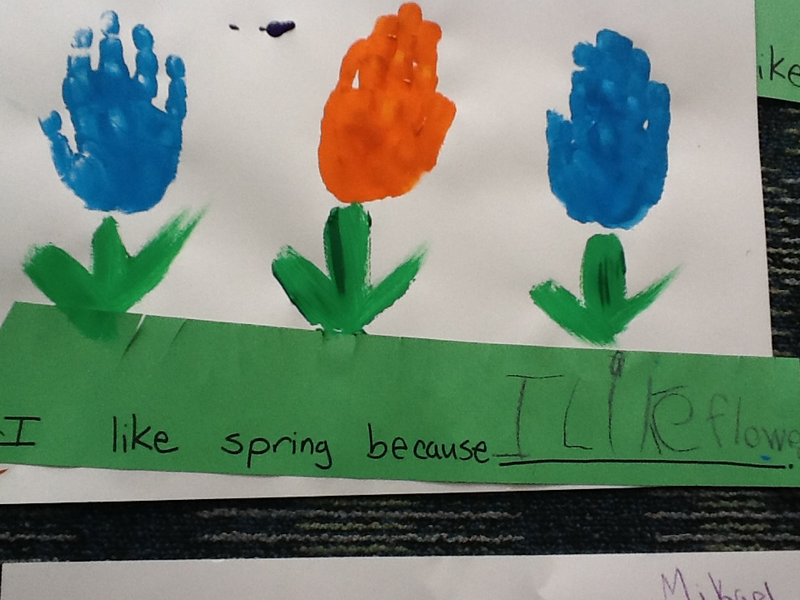 It is blue. 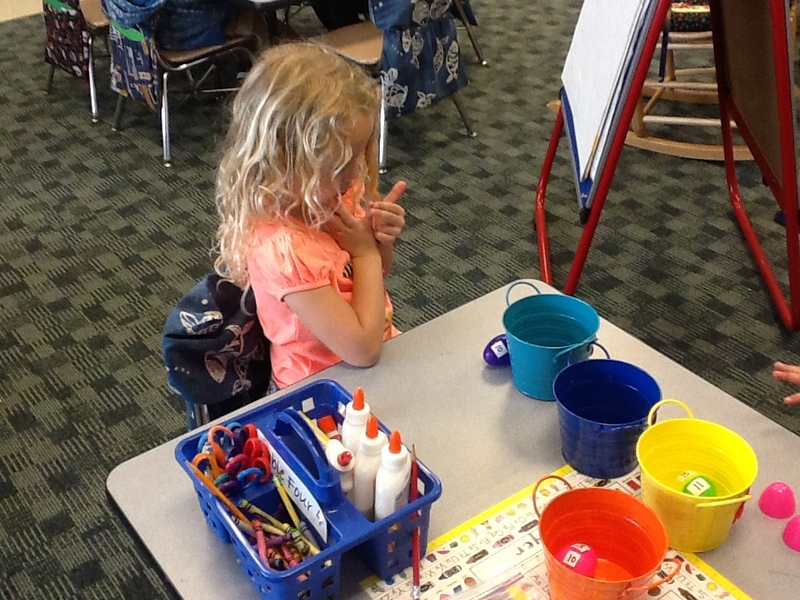 The jelly fish is small. The octopus has 8 arms. The aquariums turned out so great! They look awesome in the hallway! 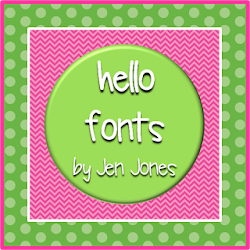 Here is a **FrEe** sample of what is offered in my product in TheHappyTeacher linky party. PS. 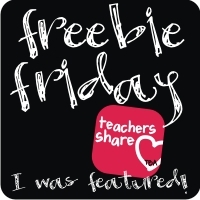 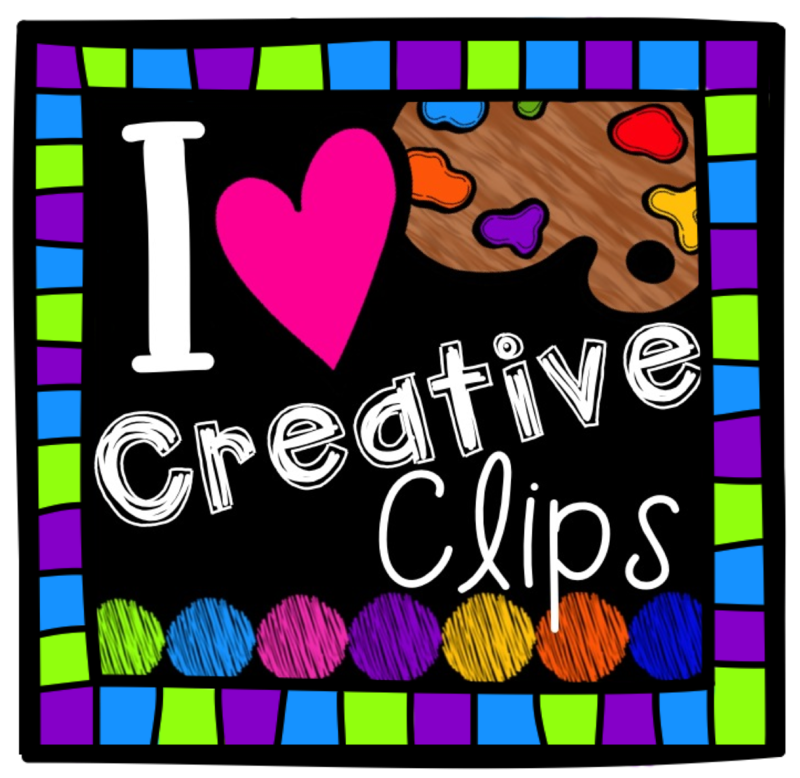 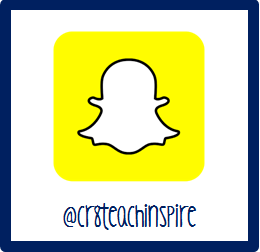 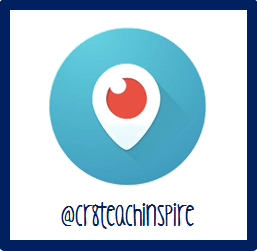 This freebie can also be found on Teaching Blog Addict Freebie Friday!! 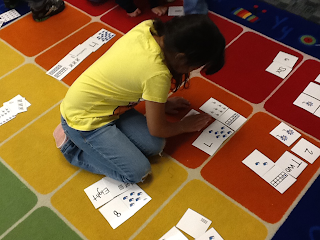 The idea to create a huge number puzzle came from a friend of mine. 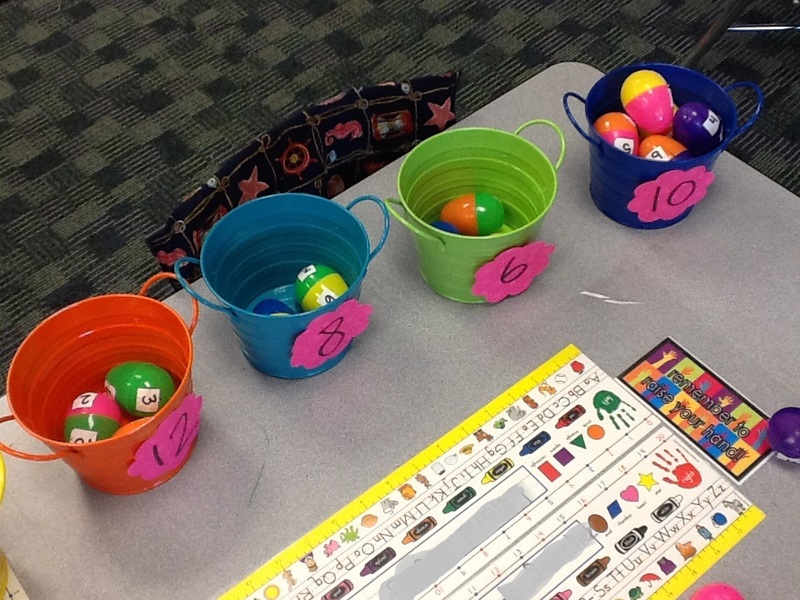 She is a school psychologist and she is working with a kindergarten teacher that is looking for new fun ways to teach her students about numbers and the different ways that number can be represented. 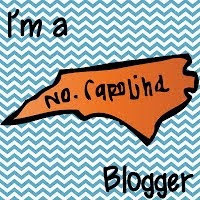 This got me thinking about what I could do to help! 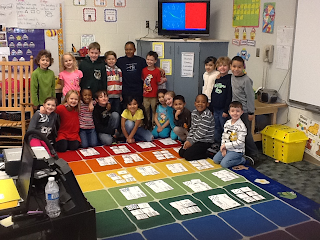 So I created a HUGE floor puzzle that uses numbers 1-20. 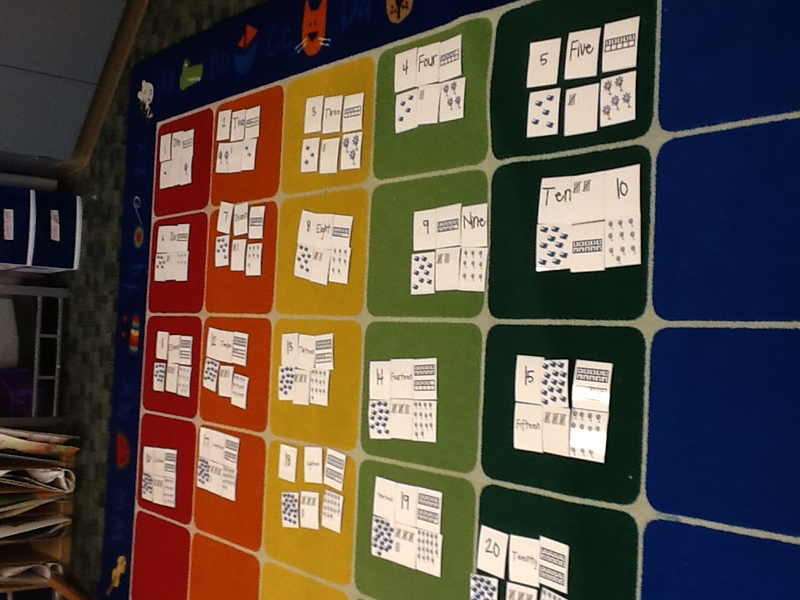 Each number is represented in six different ways. 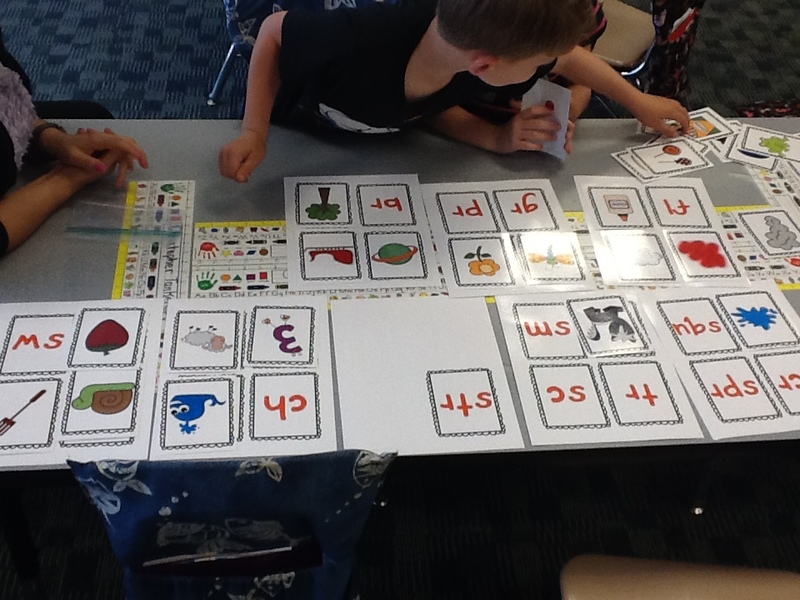 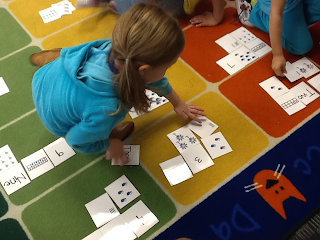 ( the number, number word, tallys, tens frame, organized pictures, and non organized pictures) All six ways a number can be represented align with the common core for Kindergarten. My whole class worked on this puzzle and had a great time organizing it! 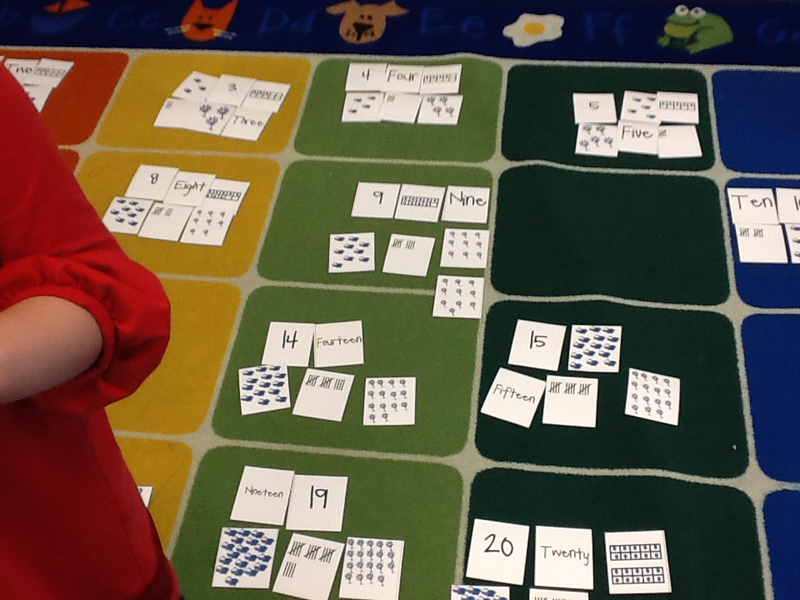 After all of the puzzle pieces were organized and put together, I of course took pictures but I also put them into seperate baggies. 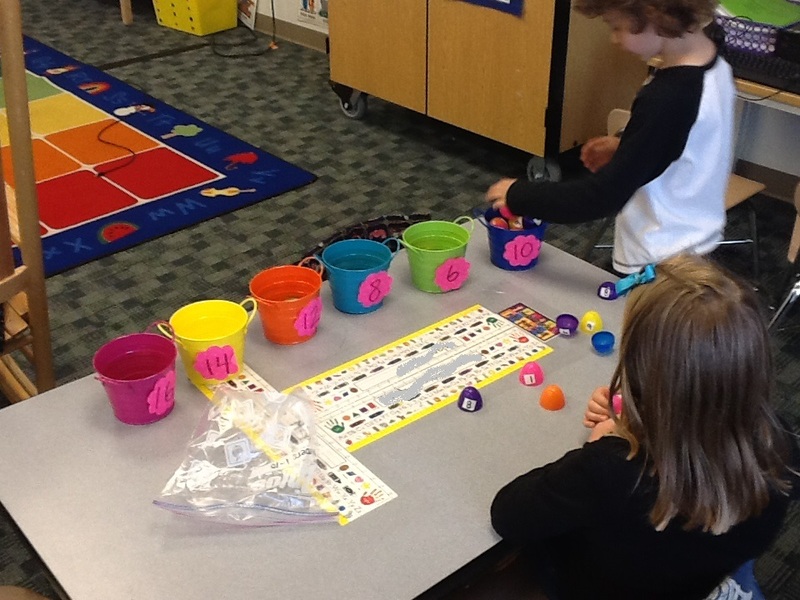 I ended up with 4 different bags. 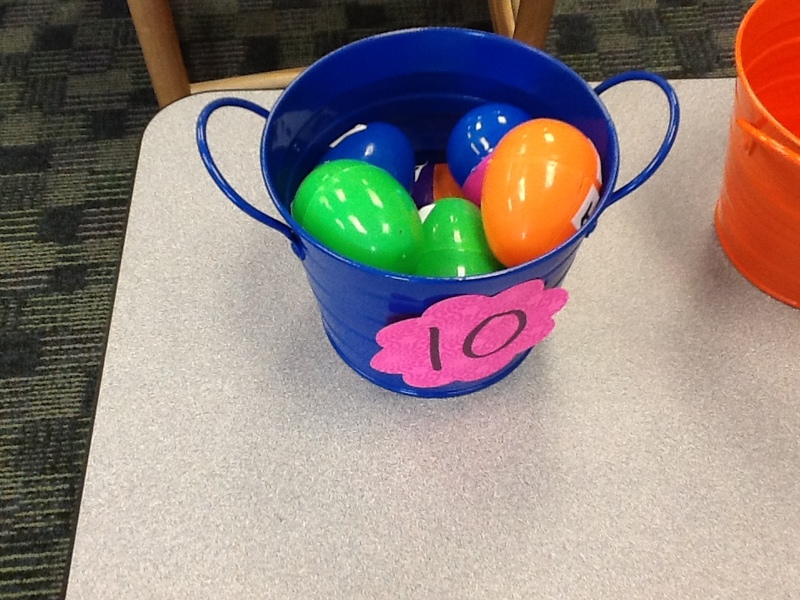 One bag for numbers 1-5, 6-10, 11-15 and 16-20. This way the pieces stay somewhat oragnized :) Also, you dont want to be giving students numbers 16-20 if they really need work on numbers 1-10. 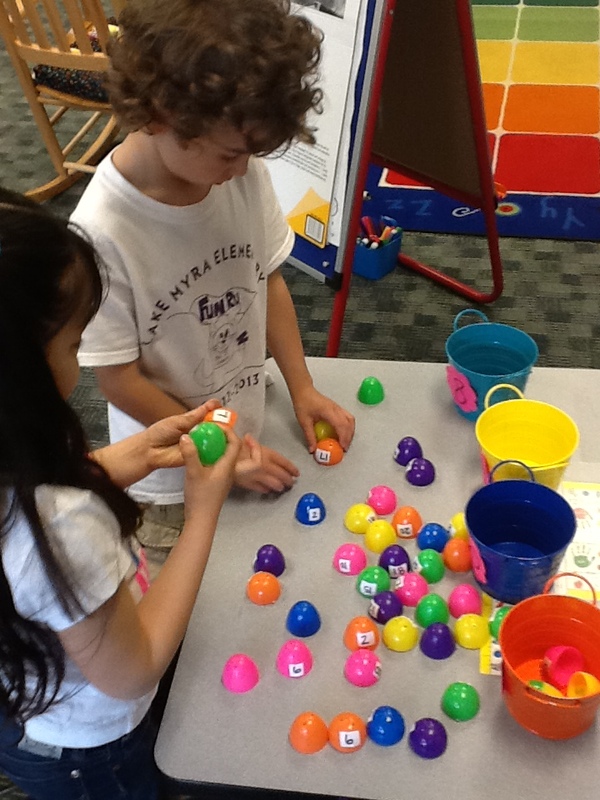 Take a look at the FUN! 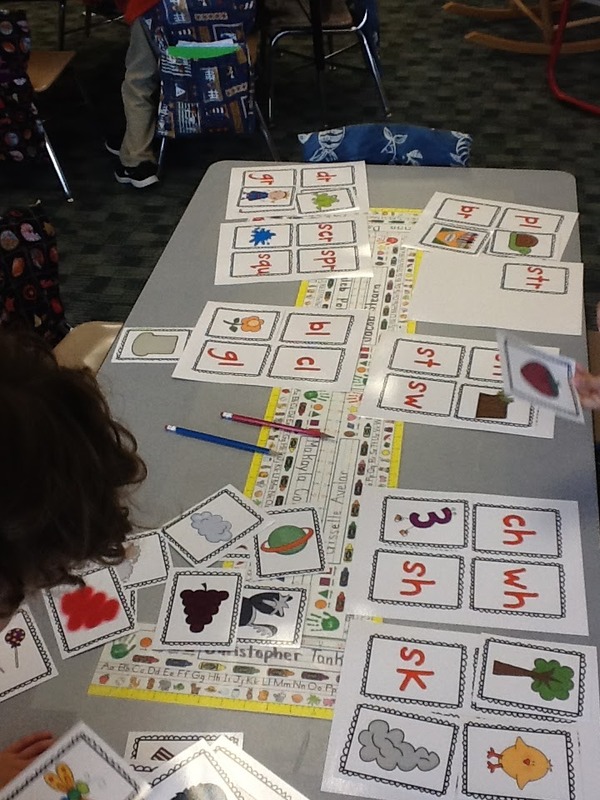 So this quarter the Kindergarten team at Lake Myra decided that by the end of third quarter, we wanted our students to be able to sound out three letter words and be able to spell them. 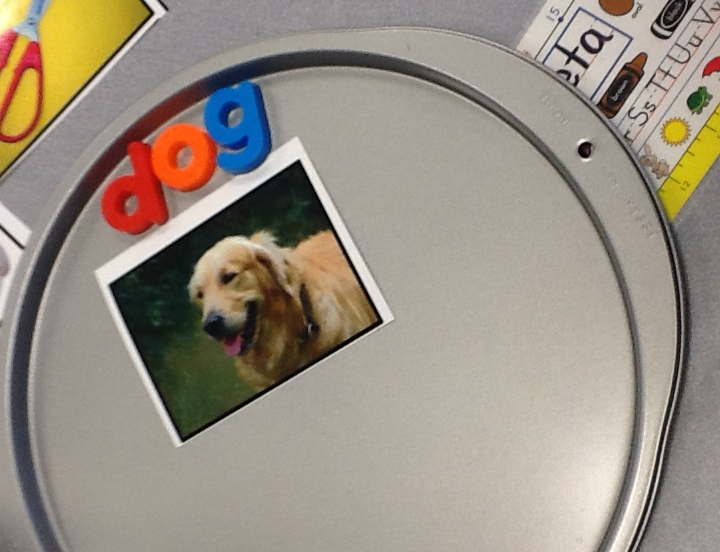 So, my creative mind came up with an idea for students to be able to work independently with pictures and magnet letters to create words that matched the pictures! 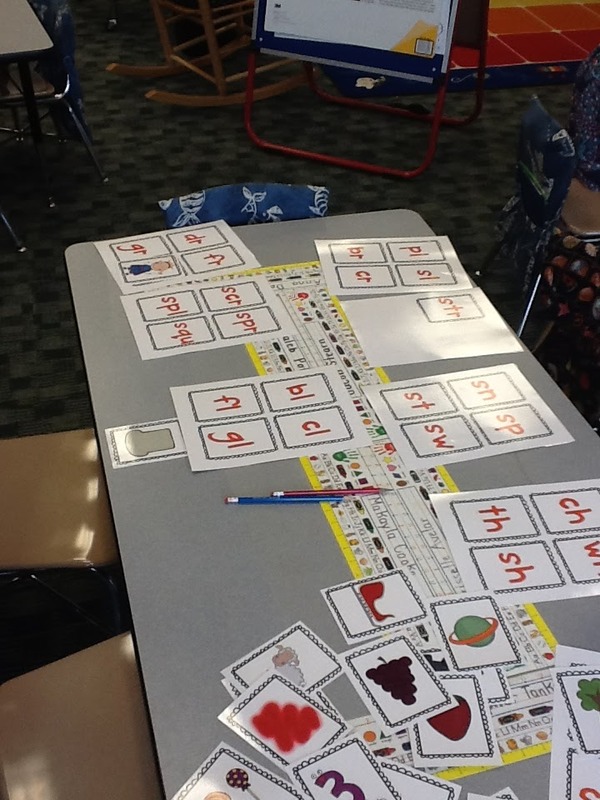 This idea has been created and put into my Teachers Pay Teachers store! 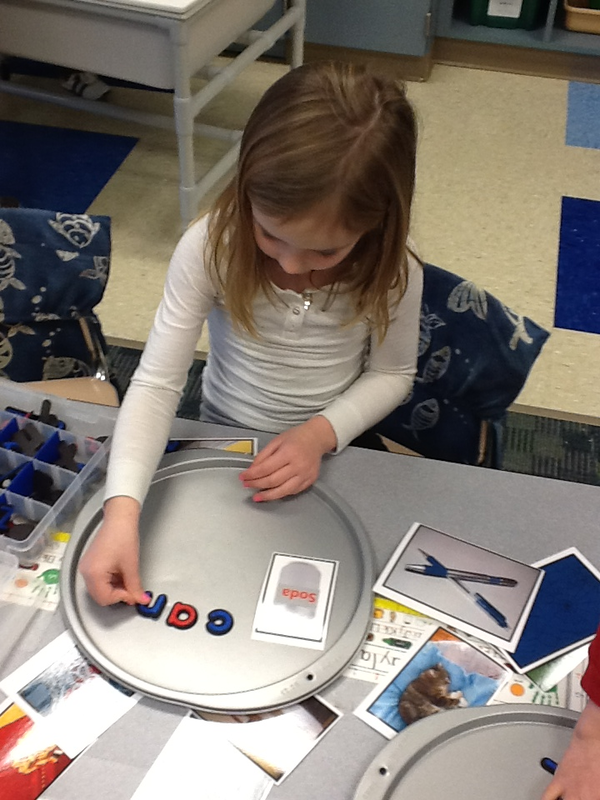 Beginning, Middle, End CVC Building This product includes the pictures and an alphabet to use, if you dont have magnet letters in your classroom! 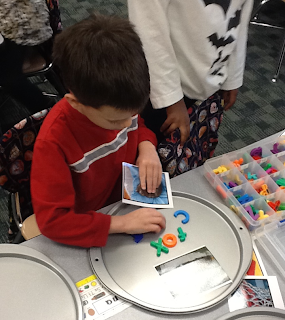 The last day of school before Lake Myra tracked out, our class got together with Miss Quinn's class and we completed literacy centers and a beautiful craft! 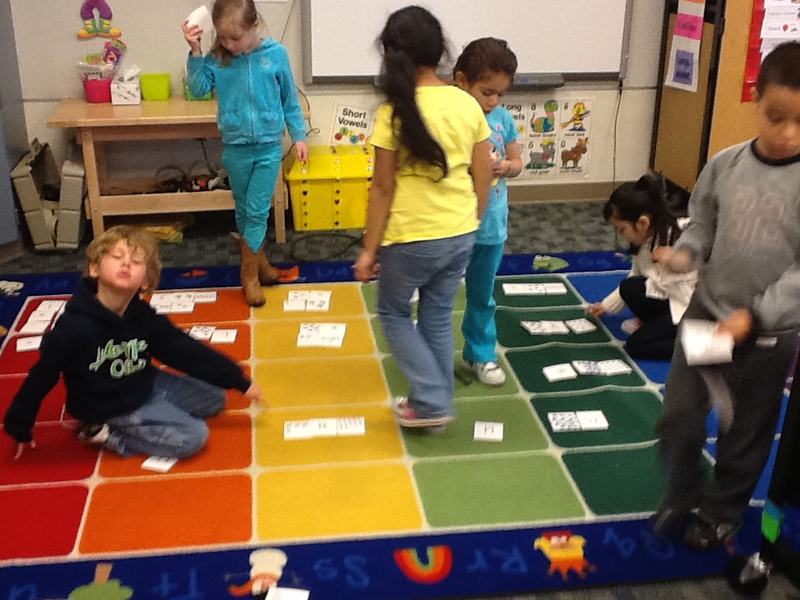 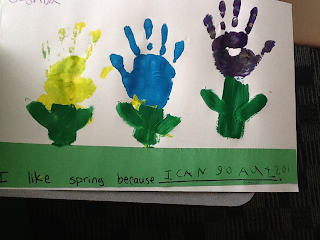 We had students complete the sentence "I like spring because..." and then cut the sentence strip like grass. 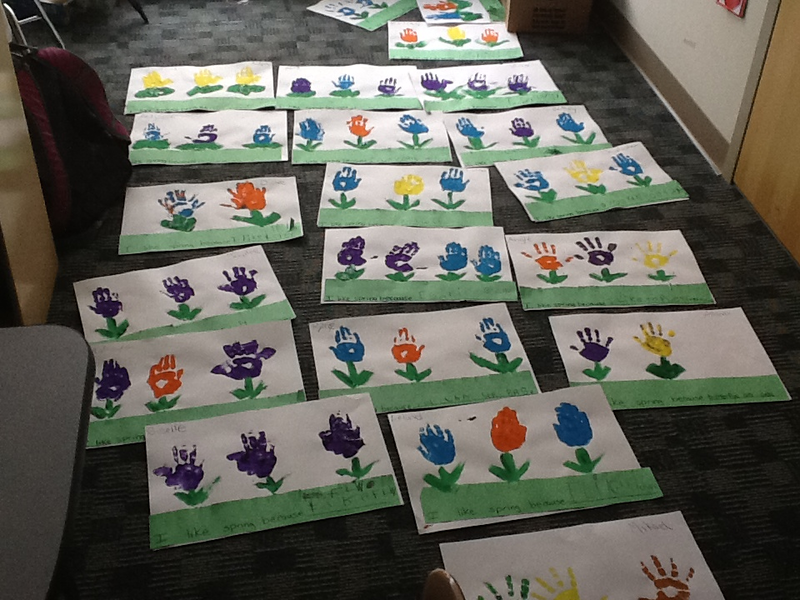 They painted their hands and made beautiful tulips with their handprint! 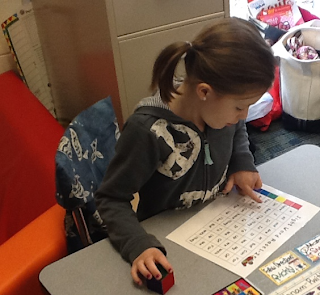 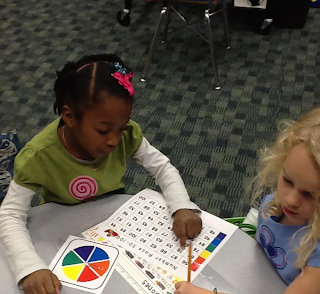 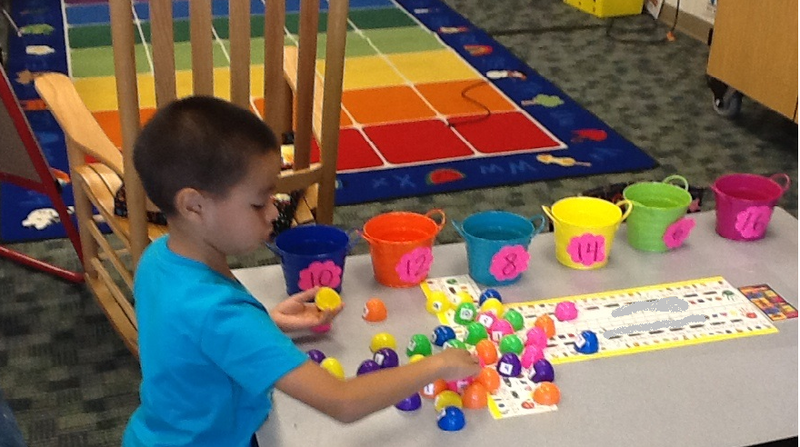 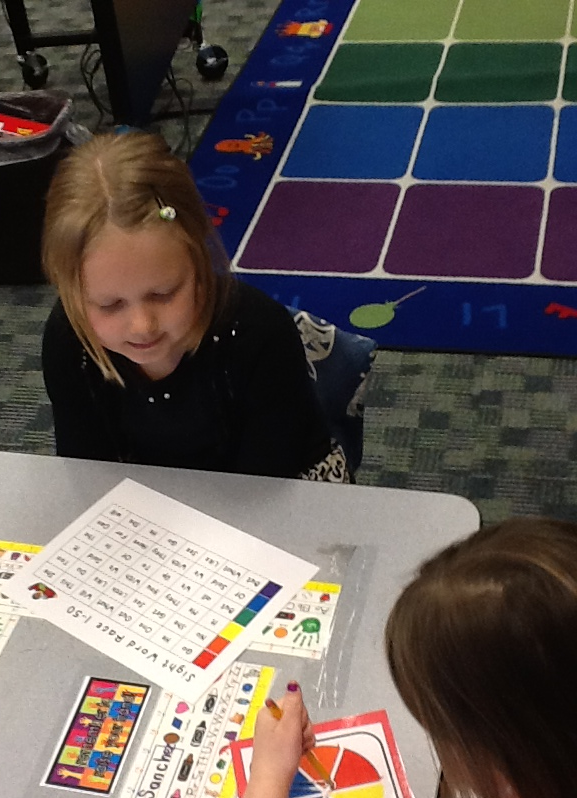 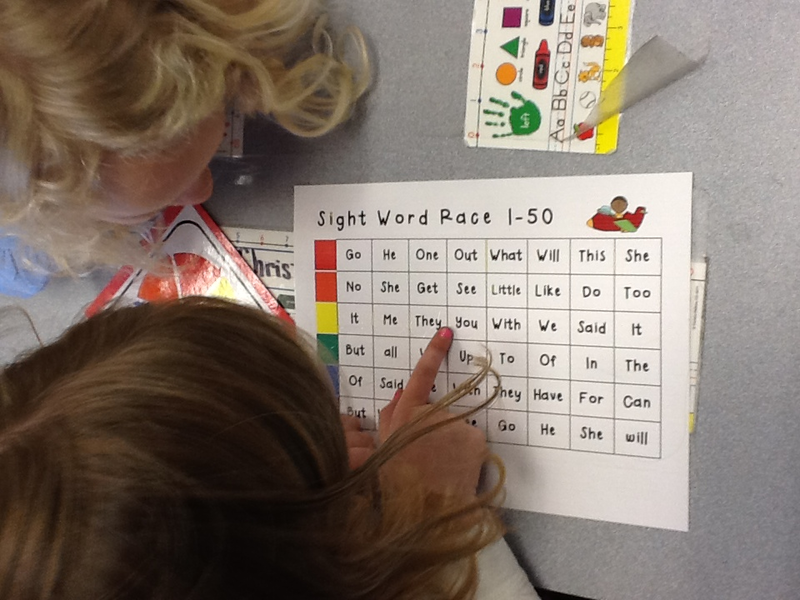 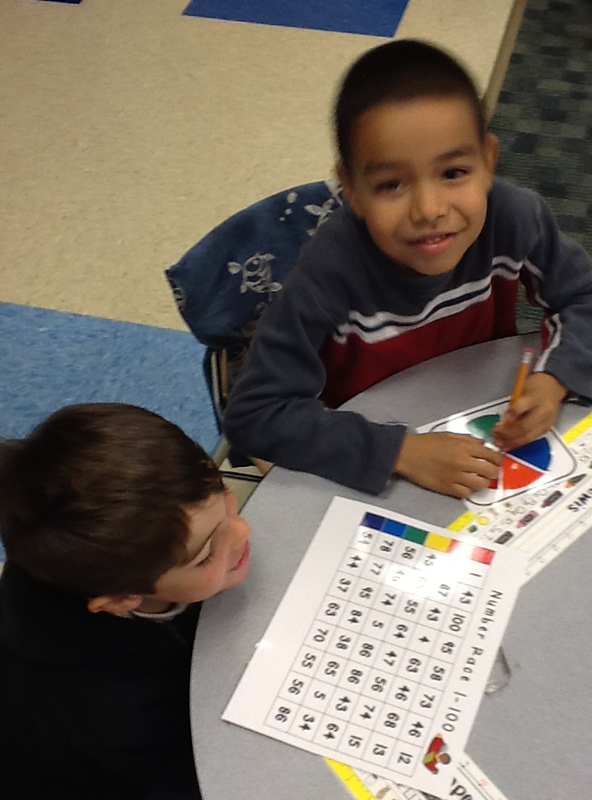 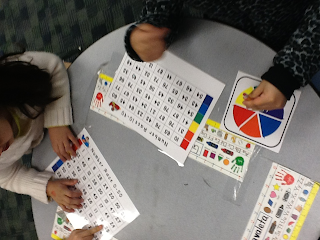 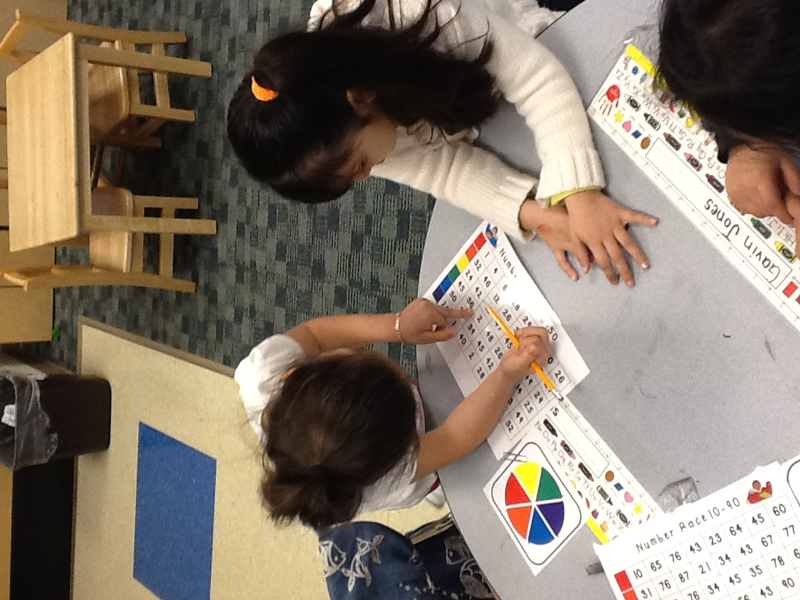 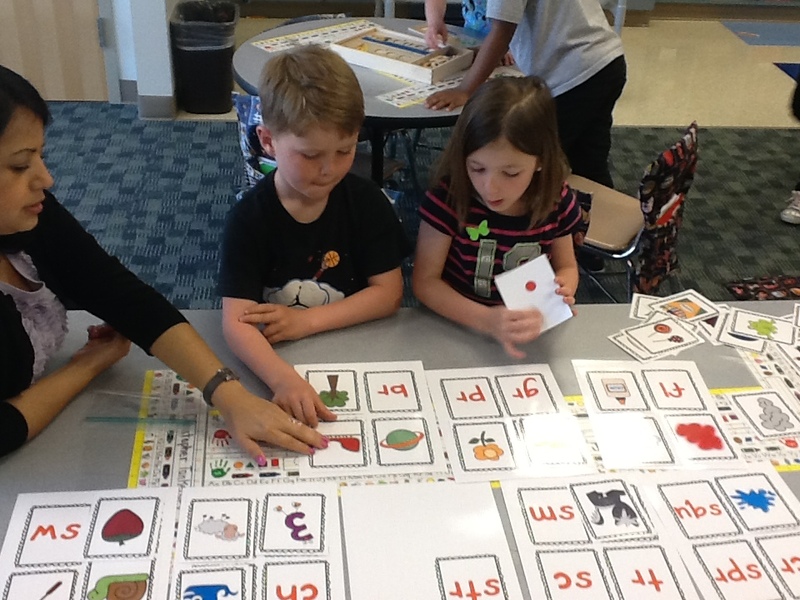 While some students were making their craft, others were playing sight word bingo, listening to tumble books on the computer, reading books in the book center and playing letter fluency games. It was so much fun for the students to be able to interact with another class while practicing their literacy skills. 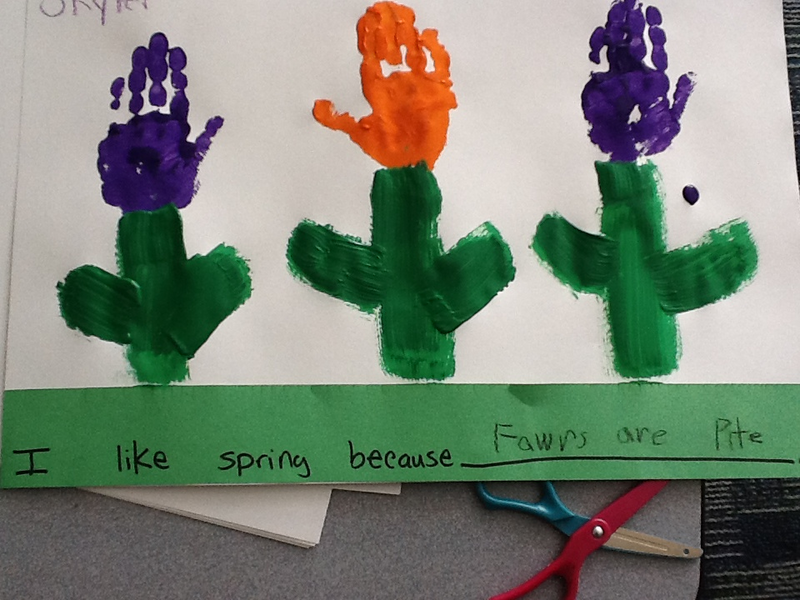 I like spring because flowers are pretty! I like spring because I can go outside! 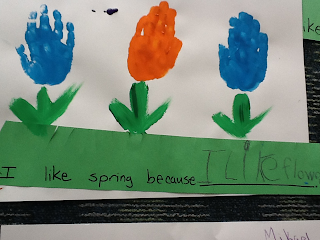 I like spring because I like flowers. 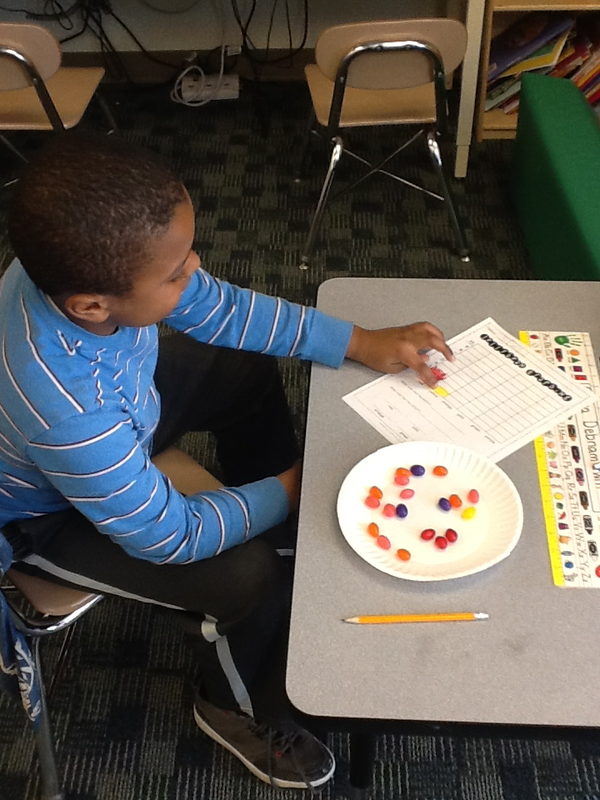 Before Lake Myra tracked out, our classroom did a graphing activity with jelly beans. The students had a bunch of fun sorting, graphing and answering addition questions about the jelly beans. 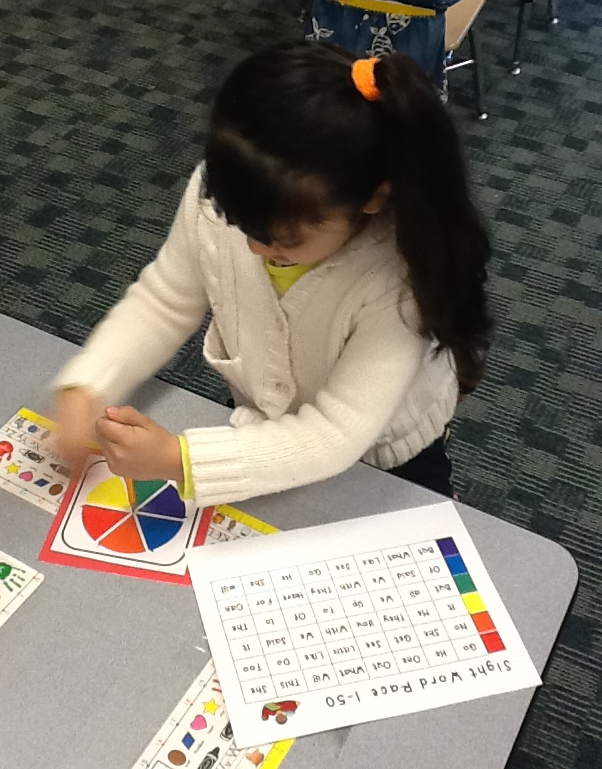 This activity was fun but it also included essential skills for Kindergarten students to know and practice. The students were with their math buddies, and they received a plate of jelly beans. 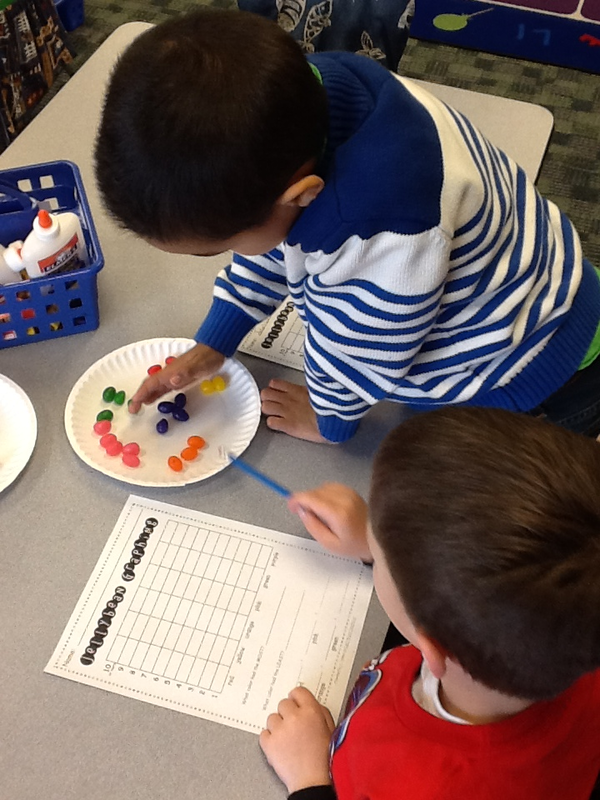 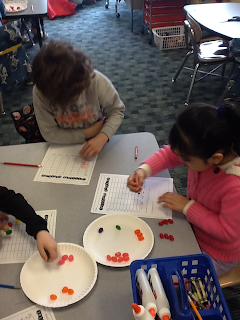 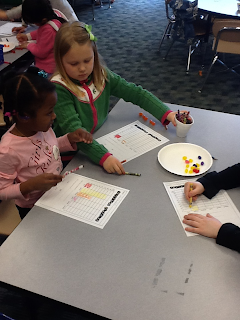 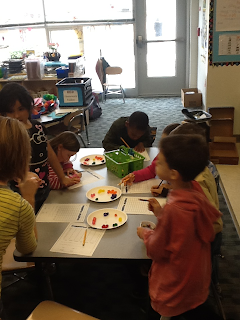 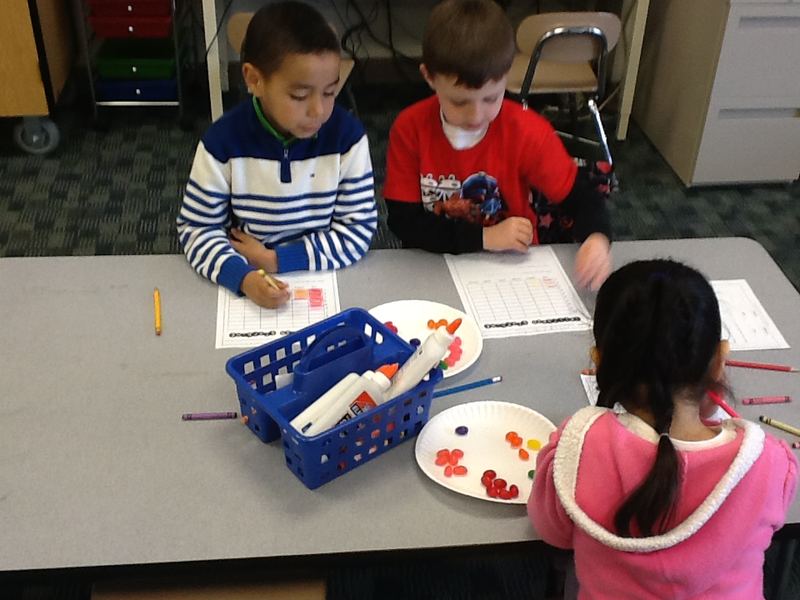 They sorted the jelly beans by color and then graphed how many of each color they had. 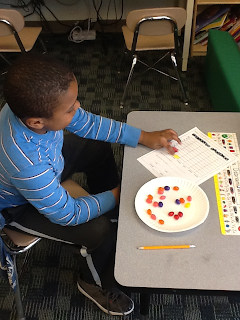 After graphing, the students completed sentences about what color had the MOST and LEAST jelly beans. 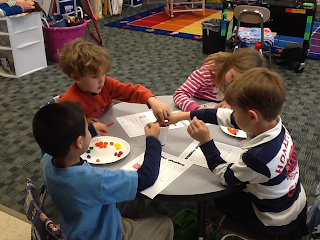 Then they completed addition sentences relating to how many red jelly beans plus pink jelly beans. 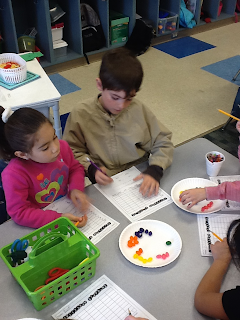 Overall, the students loved doing something a little different in math! Oh and they got to eat a jelly bean! 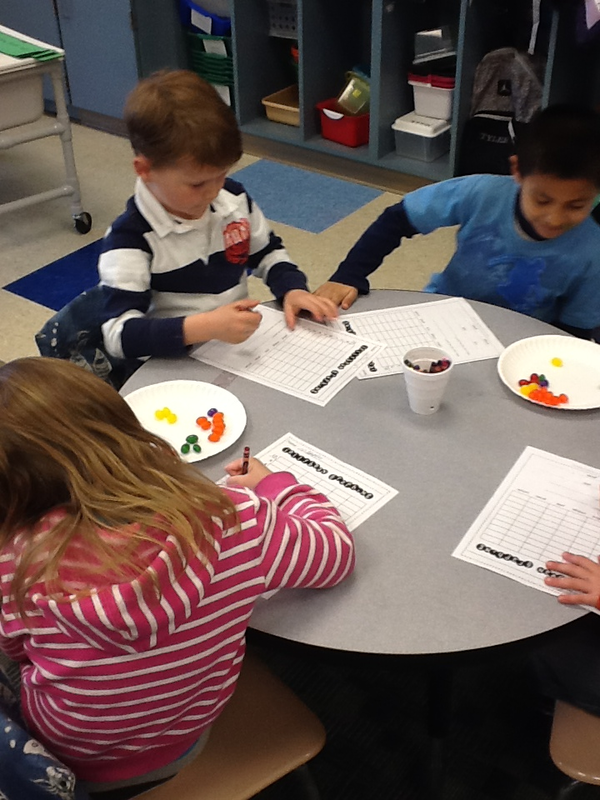 :) I don't think anyone was a fan of the black jelly beans!